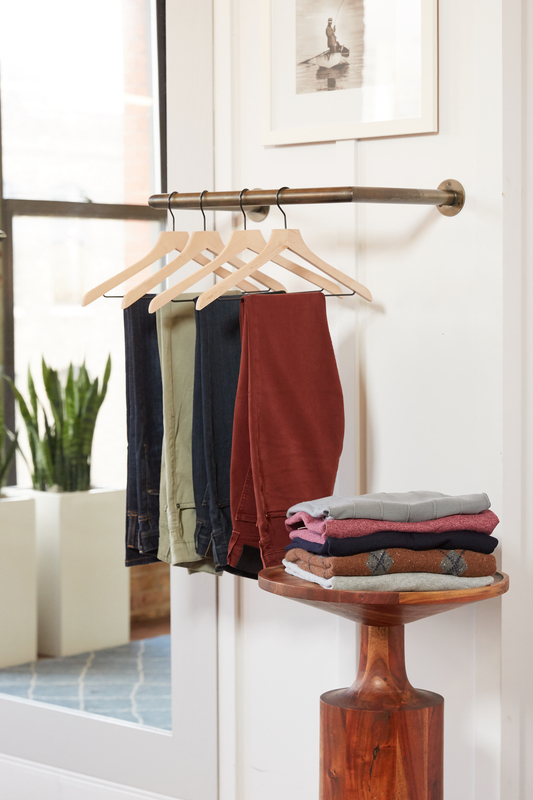 If you’re lucky enough to live near a Clubhouse, or have plans to visit one of our six locations, we recommend shopping in person with a stylist this season. 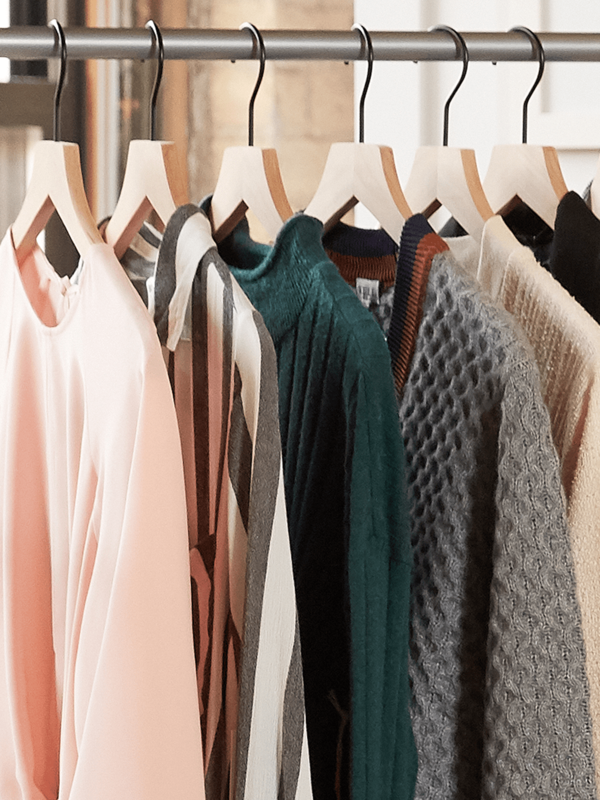 It’s truly a unique way to shop—especially since we’ve introduced Fall Essentials Appointments. These appointments are quicker than our traditional ones. They’re perfect for customers who may not have a ton of extra time in their day, or who just want to pick up a few new things for the season. Of course, some things will stay the same with any appointment. You can expect complimentary beverages, and in-stock items can be taken home same-day. Be sure to specify with your stylist which type of appointment you’d like to schedule so they can start planning accordingly. Want to learn a bit more about a standard Clubhouse appointment? Check out the six reasons you should visit us.